Spring Break is the first exciting holiday of the warmer months, especially if you’re planning to visit a coastal destination. 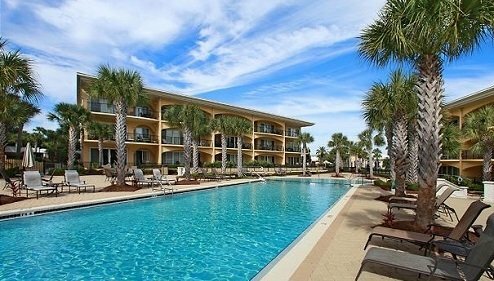 You’ve been ready to get out in the sun and store all your ski items in the closet, and 30A is the perfect mix of gorgeous beaches and fun atmosphere. In this blog, we’ll tell you why spring break in 30A is ideal for you and your family, and how you’ll have an unforgettable vacation with the ones you love. Read on and take notes! Make sure you’re prepared before visiting us, and download our 30A free Vacation Guide. It has all the top suggestions for local restaurants, shops, museums, events, outdoor adventures, and more! When you picture your dream spring break with your spouse and children, the last thing you want is a crowd of college kids partying in the background, and we understand you! This holiday can sometimes be a struggle, but not at 30A and definitely not at Adagio. College students usually take off to Panama City Beach, while families find their home in 30A, and so can you this year! You’ll enjoy the best of the Emerald Coast in a relaxing and rejuvenating atmosphere. There is a lot to do and see during spring break in 30A, especially when it comes to outdoor activities. Imagine yourself walking along the beach, your toes dipping in the cool water then in the warm sand. You can feel the light breeze in your hair and the sunshine on your shoulders. As John Denver sang it, it will “make you happy”! Here are some of our favorite activities you can enjoy with everyone in your group. 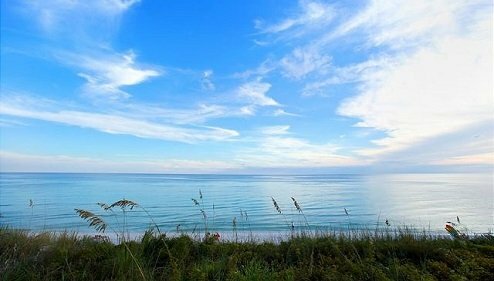 Because 30A is one of the most beautiful beach destinations along the Emerald Coast, you’ll probably be spending a lot of time on the beach. Try spicing up your day with a kayak adventure! Santa Rosa offers kayak rentals that can turn your day into a fun and exciting trip! It’s a great way to bond with your loved ones as well as enjoy the best views of the surrounding areas from the water! And, don’t forget your sunscreen. If you want to spend spring break in 30A enjoying your favorite hobby, then you’ll love the 30A golf courses! You can practice your swing in between beach sessions and clear your mind in the midst of jaw-dropping landscapes. The Santa Rosa Golf and Beach Club is an 18-hole course ranked as a stunning sunset spot by Destin Magazine. You can also grab dinner after your game at their on-site restaurant Vue on 30A! The Florida panhandle is home to beautiful state parks, and it would be a shame not to take advantage of it! Bring your family on a day trip and explore the gorgeous ecosystems of Florida. St. Andrews State Park, for example, has splendid sand dunes and lush vegetation where you can spot seabirds and alligators! Live Your Best Spring Break with Adagio! Adagio is set on providing you with the best environment for your vacation. 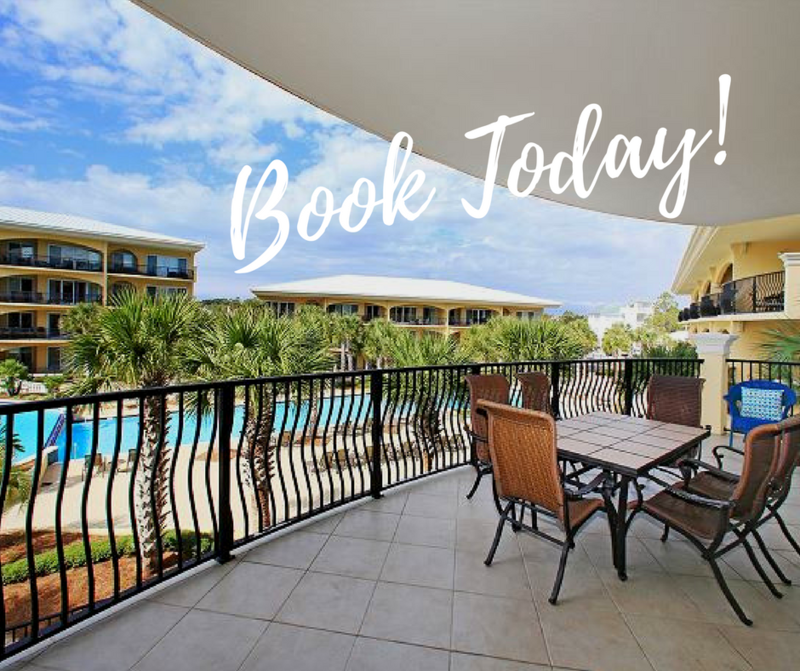 Whether you’re planning spring break in 30A with a group of friends or having a family getaway/reunion, we’re here to make your experience the best it can be and give you the setting to not just visit 30A, but experience it like a local! The on-site amenities we offer are key to helping you unwind from your exciting outing. 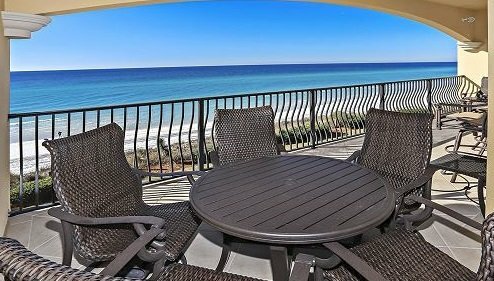 Reflect back on the events of the day as you relax in the 15-foot hot tub, or take advantage of the serene ocean views from the comfort of your room when you book one of our 30A beachfront rentals. If you’ve been restaurant hopping and are tired of eating out, feel free to use one of the grilling areas for the familiarity of a home-cooked meal. Reel in the Fun With Outstanding Florida Panhandle Fishing — Destin vs Santa Rosa: Which One Is the Best For You?